If you didn’t know, PayPal is the largest and the most used third party payment provider available to businesses, freelancers, shoppers, and individuals. Despite its popularity, there are both pros and cons to consider before utilizing the service. 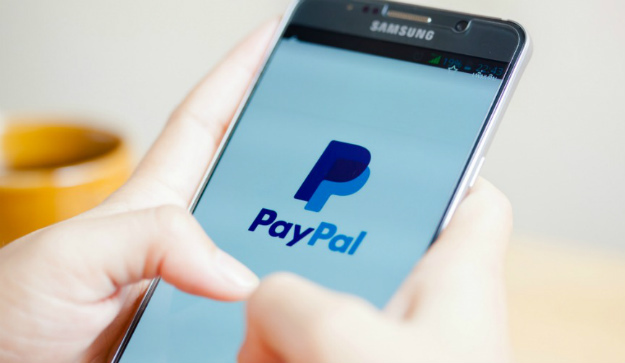 Continue reading to find out the pros and cons of PayPal, and see if it’s the best option for your business and online transaction needs. Thousands of retailers are using PayPal to cater to millions of consumers using the same platform around the globe. Consumers are becoming smarter and more tech savvy nowadays, as they enjoy retail shopping from the comfort of their own homes. Although there are other online payment providers available on the internet, PayPal is commonly referred to as the most trusted and accessible method. However, PayPal is not perfect. There are several PayPal pros and cons that users should be aware of. Don’t worry, because the advantages outweigh the disadvantages, and even the cons are manageable!. Here’s a short take on the good and the bad in using PayPal as your payment solutions. PayPal is extremely user friendly and easy to use. Whether you are buying an item online or setting up PayPal as a payment option for your business, PayPal is a extremely simple and manageable. No need to hire an expert to setup a PayPal account so, that’s additional savings for you! Setting up a PayPal account is also free and will only require a valid e-mail account. Linking credit cards and bank accounts to your PayPal account for withdrawals and funding removes the complications of doing online transactions. You can easily review your transactions by browsing through your transaction page. Creating and monitoring invoices for your business is less stressful, thanks to this PayPal feature. You also have the option to send e-checks, follow-up on payments, or even request for refunds in the event of unsatisfied transactions. For small businesses, there’s no need to hire a bookkeeper to go over your online financial transactions, because you can easily copy and paste the financial data you need directly from PayPal’s interface. PayPal also comes with an encryption feature that protects your customer’s and your data to the highest possible standard of security. Compared to other payment options, PayPal has a higher level of protection, even if and when someone hacks its public-facing servers. Like its desktop version, PayPal has a mobile application which is super easy to use. You can shop, send, and withdraw money, anywhere at any time.. Although other payment providers are starting to provide mobile application versions of their service, PayPal’s mobile app is the easily most mobile-friendly. The app allows you to make online purchases or to monitor orders for your business. Creating savings from this method is non-evident, but is an edge you can offer to your clients – thus an asset for your business. Sending Money to Friends and Family is Free. PayPal does charge fees. Fortunately, sending money to a friend or a family member doesn’t fall under those fees, and is free. Instead of lining up at a money transfer service center, you might wanna sign up for PayPal to send money — locally or abroad — to a friend or a relative through PayPal, for free. Special discounts are given to loyal customers who shop online through PayPal. You can find a list of the currently available discounts offered by PayPal’s retailers through this page. While PayPal is free for personal usage, the company does charge for business use. Basically, if you’re making money utilizing PayPal, then PayPal will make money, too. When you sign up for a business account, PayPal charges 2.9% (as well as $0.30) when receiving money for goods or services. You may either add that up to your overhead cost or charge it to your receiver. Either way, 3 percent of the money still goes to PayPal, and that adds up quickly. PayPal can freeze accounts without warning — which can be disastrous for your business. PayPal’s algorithm can sometimes detect suspicious behaviors in your account. And when that happens, PayPal can automatically freeze your account, along with the funds in the account. That means transferring funds to a bank account or sending money to someone is also put on hold if your account is frozen. This can affect your business’s reliability and cause you to end up losing money. Some banks require a transaction fee when you transfer funds from your PayPal account to your bank account. This varies from bank to bank, but is usually a fixed amount regardless of how much money you receive from PayPal. PayPal is one of the common targets of phishing and scams. You may get fake e-mails or online messages from individuals pretending that they’re affiliates of PayPal. These scammers will then ask you for your PayPal info. But don’t worry, these scams are usually pretty obvious. Just be more vigilant and extra cautious to avoid being a victim of such schemes. 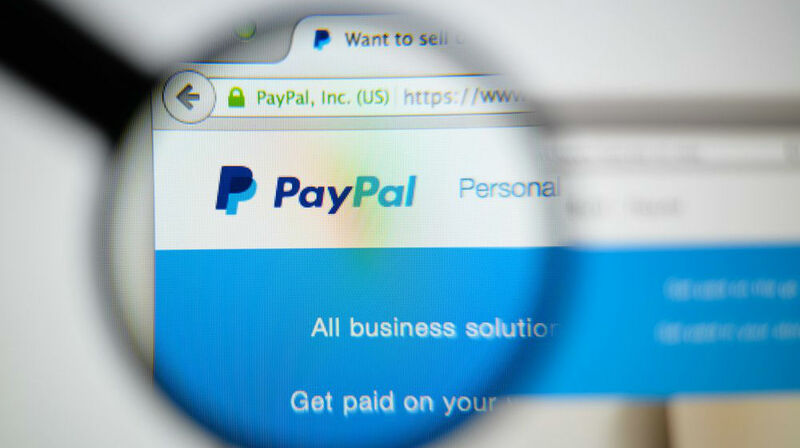 You can learn more about PayPal’s feature through its website. One of the best things about using PayPal is that it eliminates the worries of having to pay for international transfer fees. Although there are still fees for using the service, the amount is definitely easier to stomach than sending or receiving money elsewhere. So overall, looking at Paypal’s pros and cons, the world’s most recognized payment processor will stay so for a long while. Do you have your own PayPal pros and cons as a consumer? Share yours in our comments section. Still having a hard time saving money. This article on 10 Tips to Be a Successful Saver might help! Previous article: Debt Consolidation Loans: The Easy Solution?